MotorTrend: "BMW 335d is the best car I’ve driven in a very long time"
BMW 335d has been one of our favorite cars for quite some time. 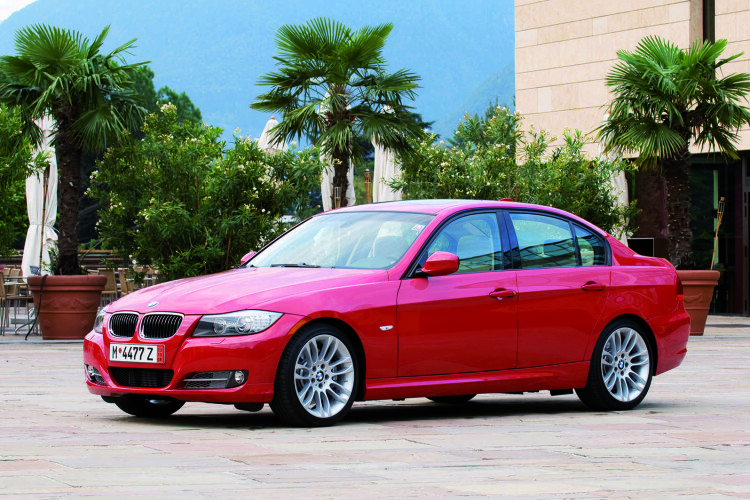 Ever since we laid eyes on it at the Los Angeles auto show, the U.S. 3 Series diesel moved up on our cars-to-own list. With plenty of positive reports from automotive media, the 335d quickly became not just a bimmer enthusiast favorite vehicle, but also one of the best diesels in the U.S.
A latest report by Motor Trend comes to reiterate its qualities and strengths, and one negative…price. “For the past several years, my attitude towards diesels has been, “If you want to haul 10,000 pounds of horse manure, awesome. Otherwise, get a gasoline-powered car if you enjoy driving.” Why did I feel this way? Well, first of all, diesel-milled heavy duty trucks are really fantastic. Especially in regards to their truckiness. In fact, burning oil makes them feel more truck-like than a higher-reving gas-powered motor does. Plus, the modern ones can haul 10,000 pounds of manure with ease. Look, I just thought diesel cars were boring. But hey, based off my admittedly small sample set, I don’t think I could have come to a different conclusion. How big of a man am I? I was wrong about diesels. Totally wrong. I just had my own revelatory diesel moment about two hours ago. It went something like this. 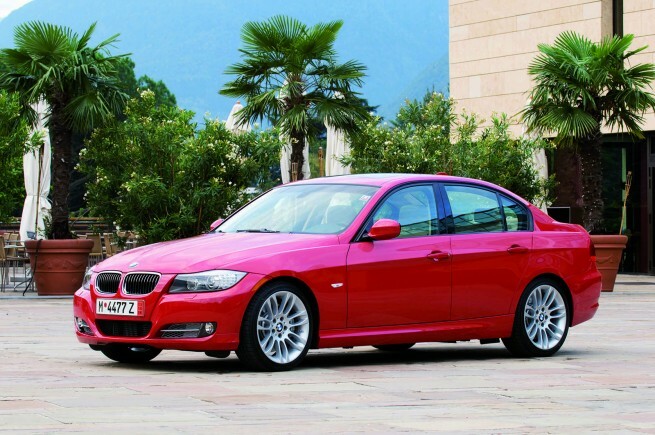 I climbed into our long term 2009 BMW 335d for the first time. I noticed the average mileage was an indicated 29.0 mpg. I then drove 120 miles down to San Diego. My speed was somewhere between 80 and 85 mph. When I handed the fob to the valet, the 335d’s average mpg had risen to 29.4. I’m simply awed.